Innovative system of the ball in any direction provides absolute control over the game. Animation technology will enable a new generation of technically players to get past the defender with the help of virtuoso cross dribbling. A physical model of the game uses a new system of calculation of collisions, which helps maintain a more diverse, interesting and less predictable fight for the ball. With the help of “professionals” (Be a Pro) you will be able to realize his dream of professional football. Create a player like you, with a three-dimensional photo portrait Photo Game Face, and start his career, during which you will get 230 different accomplishments in all game modes. You can start with a training arena, designed to practice skills before entering the field. Use a custom combination of standard provisions (Customisable Set Pieces) for their own corner and penalty of 32 standard terms to use them during matches. Write and test combinations before the decisive game. 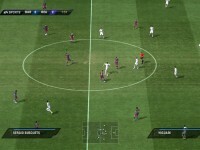 FIFA 11 uses the virtual model, great players, 62 different stadiums and advanced menu with support for mouse and keyboard for quick and easy navigation. · Software core of a new generation: Program core EA SPORTS, using a special database and a physical model has been optimized for the PC-version of the game. The new technology will give players the freedom to manage, the ability to move freely across the field and carry out complex attacks. · The new level of play: High-quality gaming system, innovative modes and stunning graphics, FIFA made the most-rated sports game for the PS3 and Xbox 360, which has won over 50 awards “Sports Game of the Year”, is now available in versions for the PC. 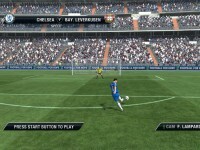 · Virtual kicker: You will be able to realize his dream of a real football. Create a player like you, with a three-dimensional photo portrait Photo Game Face, and start his career, during which you will get 230 different accomplishments in all game modes and become a global superstar in online games. 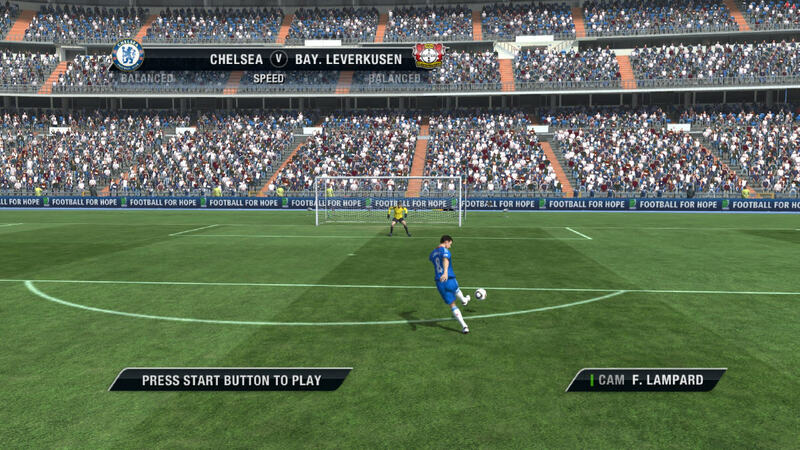 · Customizable Set Pieces – Develop and write their own corner and penalty, and use them during matches. You can ask for one specific actions for each player of his team, then to unite them in perfect combination. Write, test and improve their hands on the training arena, then used them in the game. · Training Arena – Hone the skills of individual players and the team as a full-blown training mode before entering the field. Determine the number of defenders and attackers (eg, “11 by 11″, “5 by 5″ or even “5 to 3) and practiced in a free game or use the recorded combinations. · Keeping the ball in any direction – in the unique system of keeping the ball usual 8-way directional changes at full 360 °. Now players will be able to use previously inaccessible areas of free space between defenders. · Master dribbling – Animation next generation technology delivers unprecedented control and allows players to technically get past the defender with the help of virtuoso cross dribbling. · Power techniques – A new generation of rendering the collision allows a more diverse, less predictable and long fight for the ball between attacker and defender. · Realistic behavior of the players – Improved artificial intelligence in combination with 50 combinations of movements provides a more educated the players on the field, they focus their attention on the ball and move to a suitable speed for each moment. · Advanced game in the attack – Players more effectively analyze the situation on the field, moving such a way that leaves open the possibility for transmission and increase the number of options for attacks. 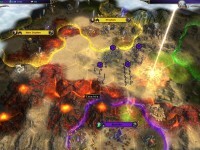 · Enhancements to play defense – defenders perform multiple tasks simultaneously and try to cover up dangerous sites left by other players. Improvements to the logic of interceptions, including dlyapreryvaniya shot and volley gives defenders more opportunities to prevent dangerous situations. · Improved goalkeeper intelligence – have goalkeepers to improve the accuracy of perception and intercept balls, there was a more powerful and fast system throws. 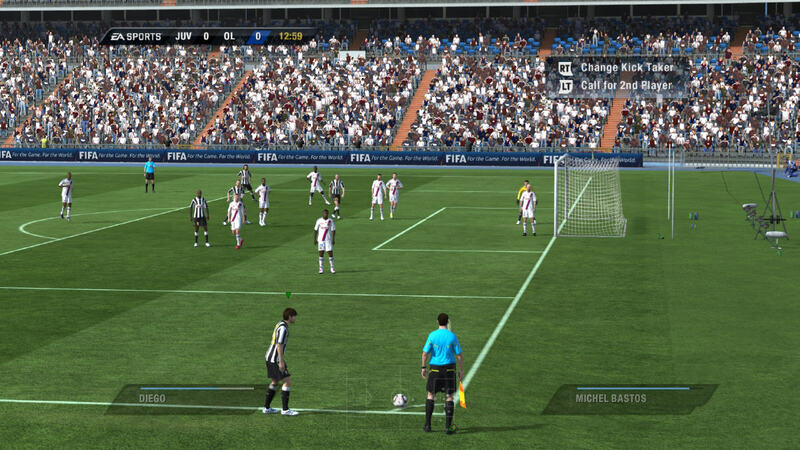 New animation technology delivers realistic behavior of the goalkeeper and a variety of situations assists. · Game in a local network – you can create a game on the local network and compete with your friends without having to connect to the servers EA. · More opportunities for PC – Innovative innovations include support for voice communication and conference distributed by skill level and geographic location of players. · World football – you can create a Game Face, find themselves rivals in a worldwide ranking PC Leaderboards and Friends gather for the PC-version of the game. 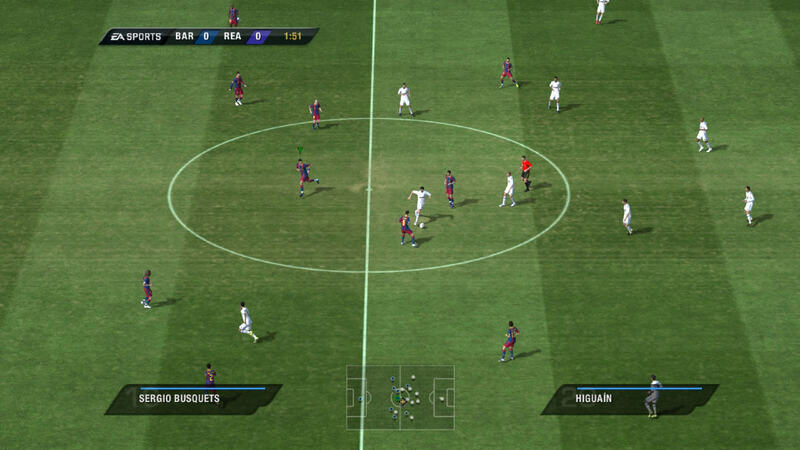 · Stunning graphics and a new generation – High-quality image makes the “live” every player on the field. The game features 62 different stadiums. 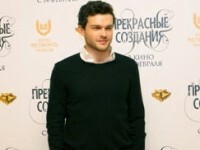 · Russian version of the game commented Yuri Rozanov and Vasili Solovyov. The interface is localized into Russian. 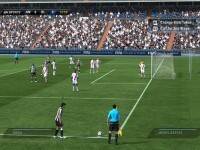 · Full realism – more than 30 officially licensed leagues, 500 licensed teams and more than 15000 players.